I'm having some issues with this game. 3.5-2259: there's all kinds of weird reflections. 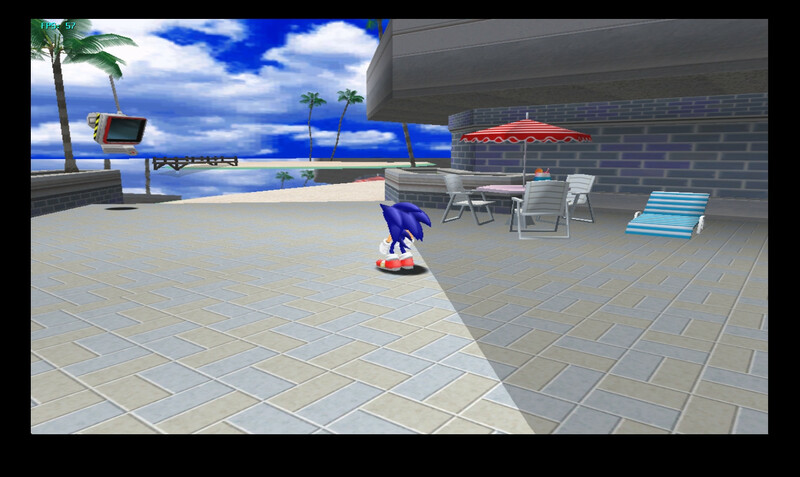 When using any set internal resolution, including 1x native res, the reflections are present full-screen and windowed. When using 'window size' or 'auto: multiple' IR, the reflections are present full-screen but not when windowed. I'm thinking it could be the GLSL changes, but it might be something else. 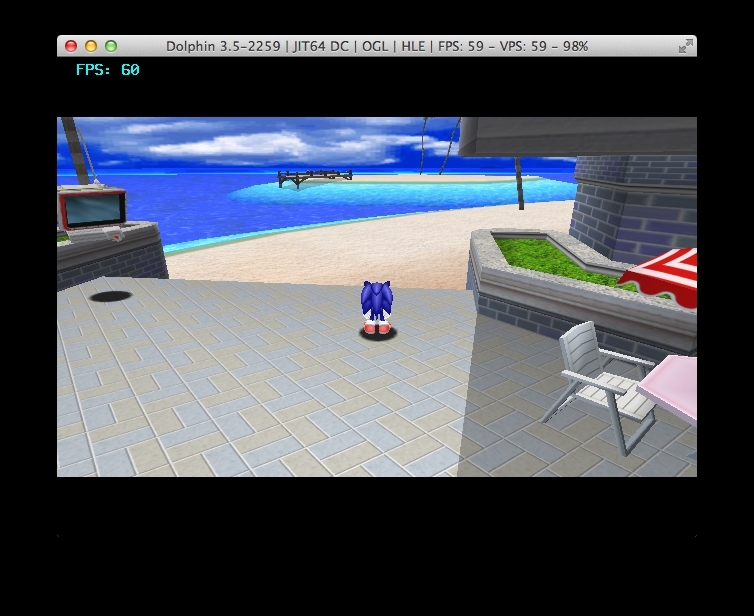 Of course, I am using OS X's OpenGL implementation on an Intel chip (HD5000) which isn't the best testing environment. As of right now, I cannot check the DX 9 / 11 back-ends to see if the same issue is present. I could make a bug report, but I'm not sure how helpful it can be without access to the other back-ends. but I'm thinking that was a separate issue with older builds and older Intel drivers causing blackened/buggy rendering. Note: none of the enhancements/hacks had any effect on this glitch. Nor did 16:9 or 4:3 aspect ratio (nor did the widescreen hack). You wouldn't happen to be able to install windows would you? OS X reports Intel HD drivers 8.14.50, which could have a role in this all. I'll test OpenGL on another computer with an Nvidia card now to see if I can replicate it. Edit: looks like it's just OSX crappy drivers in combination with the GLSL changes. other hardware works fine. CPU: Core i7 4770k @ 3.9GHz. GPU: Geforce GTX970 @ v418.91. O.S: WinXP SP3 x86, Win7 SP1 x64 & Win10 x64. Serious issues in the fonts (subtitles). I don't see anything wrong at 1:35+, but I do at 1:55+, I wonder if this happens in other languages? 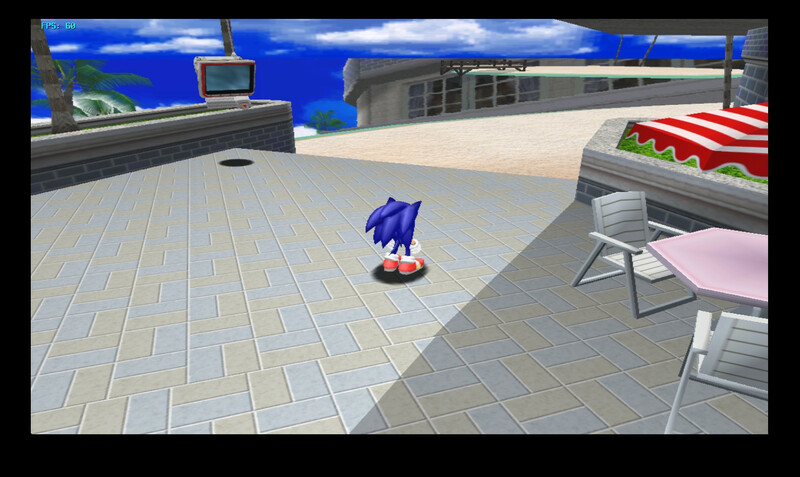 I don't know, but this same issue happens in Sonic Adventure 2: Battle. Change safe texture cache setting to a safer value. In the value more safe don't fix, EFBtoRAM neither.